Kathryn Vinella and Sean McDonald are Melbourne based photographers as well as soon to be husband and wife. 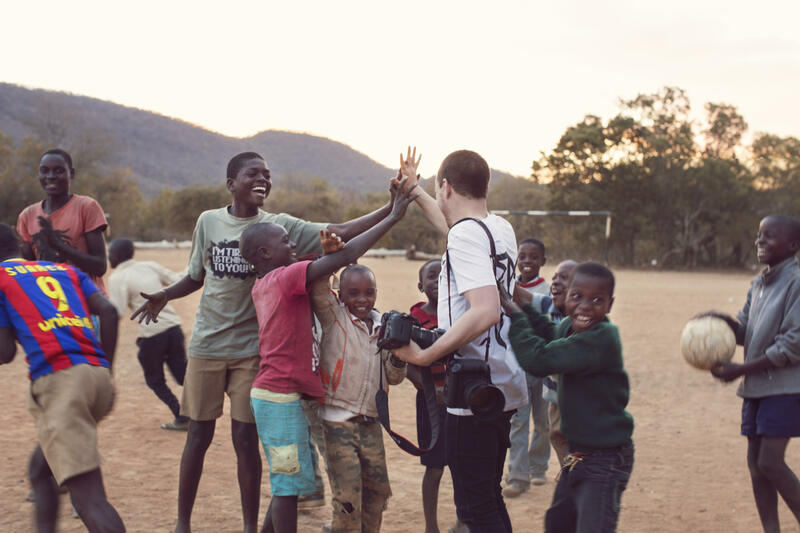 Their love of photography has them always chasing images that tell stories while undertaking adventures of their own. Having released their first book titled New York in 2016, Education is Freedom, while miles apart in subject matter from New York, is still rooted in its documentary style and exploration of people and culture. Having learned of the Gomo Foundation's mission, Sean and Kat wanted in. 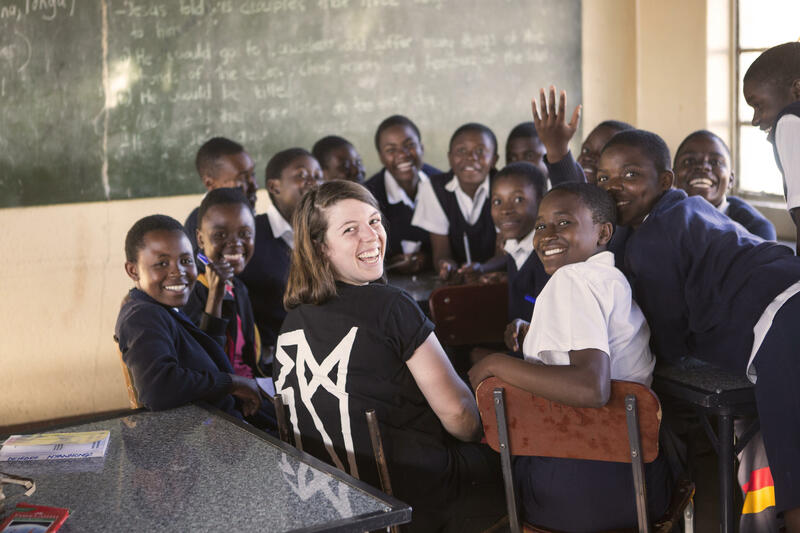 "We thought by going to Zimbabwe we could not only have an amazing adventure, meet some incredible people, but most importantly, use our skill set to hopefully make a real difference in some young women's lives". 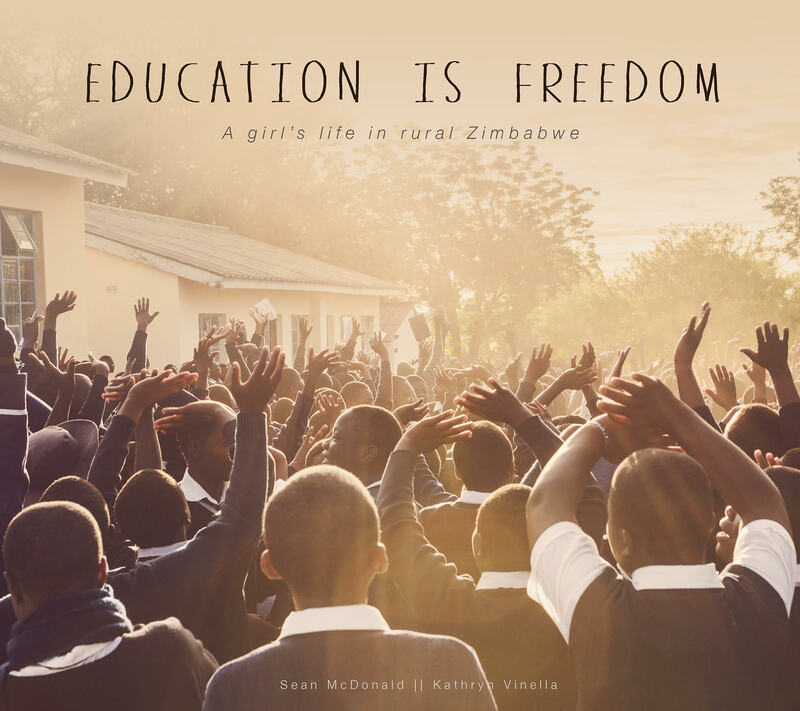 Thanks to the generous support of Prestige Inhome Care, 28 by Sam Wood and Westminster Lawyers, 100% of proceeds from the sale of this book will go towards helping young women in Zimbabwe receive a life changing education. By donating today, you help young Zimbabweans overcome adversity and receive the quality education they deserve. Together we can empower the next generation of leaders to author their own future, and make a lasting impact in the world.